Required for RNA-mediated gene silencing (RNAi). Binds to short RNAs such as microRNAs (miRNAs) and represses the translation of mRNAs which are complementary to them. 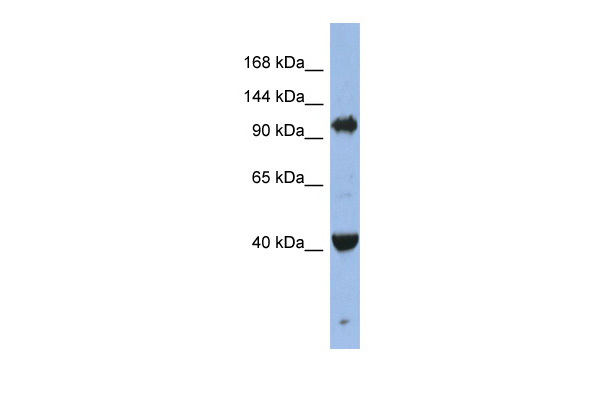 Lacks endonuclease activity and does not appear to cleave target mRNAs. Also required for RNA-directed transcription and replication of the human hapatitis delta virus (HDV).